Wishing all our clients and staff a safe and happy Halloween! Light your lantern and have a SPOOOOKY day! 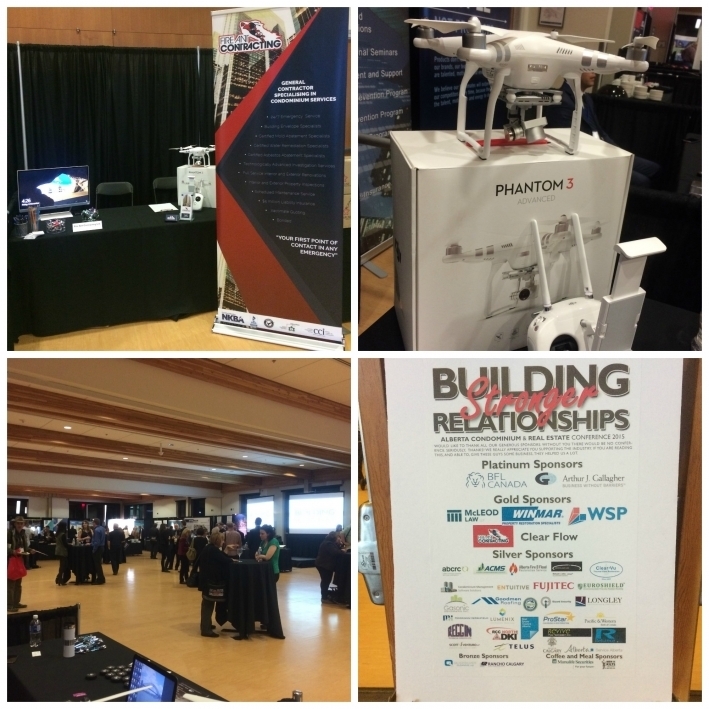 Fire Ant Contracting were very proud to be Gold Level sponsor for the 'Building Stronger Relationships' 2015 Alberta Condominium and Real Estate Conference. Fire Ant were promoting our condominium services division. Full service exterior and interior renovations. Please feel free to contact us to discuss your specific condominium needs. Ed and Sara were honoured to be invited to a tour, BBQ lunch (with ice cream!) and meet the kids at beautiful Camp Kindle. We love Camp Kindle! Fire Ant Contracting have been lucky enough to visit Camp Kindle on many occasions; Ed and Sara were filmed as part of their television advertisement a few years ago and Fire Ant renovated the beautiful music hall. The highlight of this particular visit was to meet the amazing kids who are directly affected by childhood cancer and their very enthusiastic camp counsellors! Camp Kindle is avilable to rent for corporate functions, team building, school groups, weddings etc. Kids Cancer Care Foundation hired Fire Ant Contracting Ltd. to renovate both the interior and exterior of our Music Hall at Camp Kindle (a camp for children with cancer and their families). From start to finish, our team was impressed by the communication (face-to-face meetings, telephone and email) as it was timely and concise. 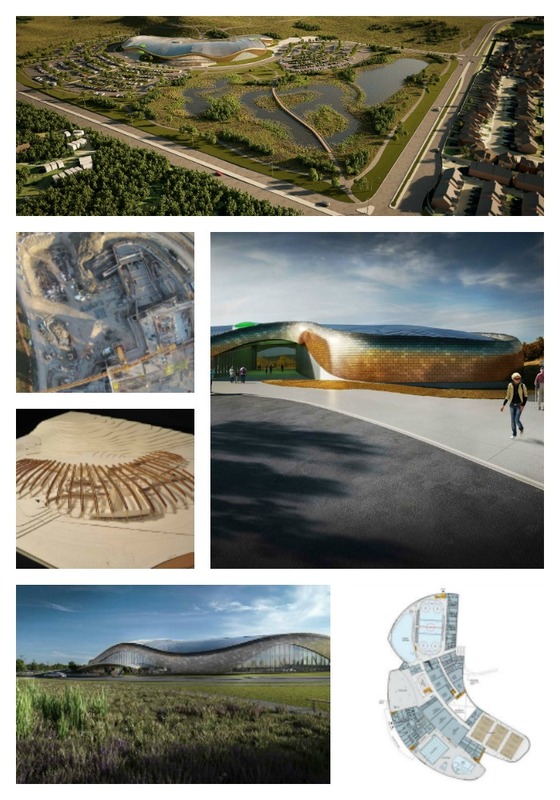 The work was done as described, the quality excellent and the follow up thorough. We were pleased with the price and service and would be happy to contract with them again. Fire Ant Contracting are proud members of the National Kitchen and Bathroom Association. 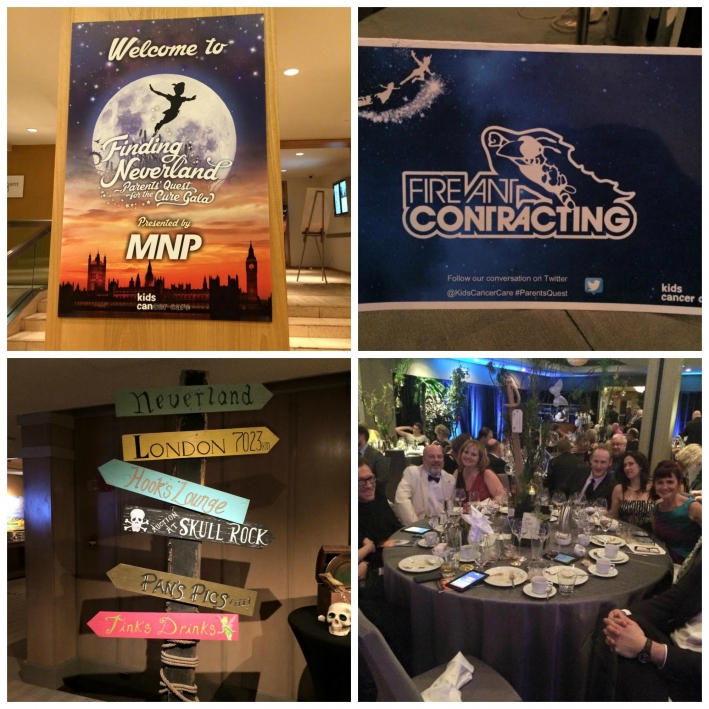 Our local chapter, Prairie Provinces puts on engaging and informative events for its members including professional networking and continuing education evenings. 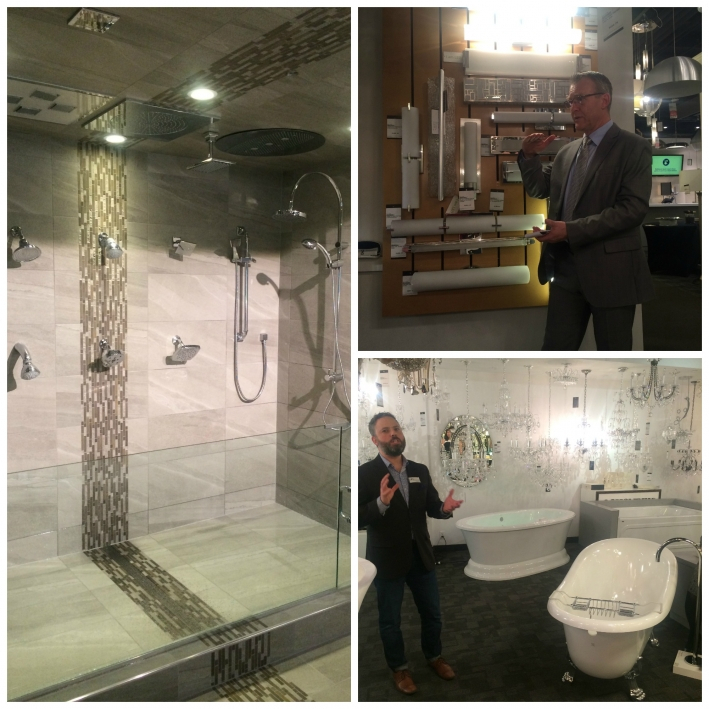 Ed and Sara recently attended a great event held at BA Robinson Lighting and Bath Centre in South East Calgary. The evening started with a delicious selection of drinks and canapes, we were then separated into 6 groups and flowed through talks on the latest trends and technologies in showering, bathing, kitchens, LED lighting and using pendants in design. Fire Ant were fortunate to be sponsors of the incredible Kids Cancer Care Parents Quest for the Cure Gala on Saturday 7th March 2015. This is the third year that we have partnered with this great event which raises funds for childhood cancer research. Fire Ant hosted a wonderful tables of Fire Ant clients and suppliers who were wined and dined at the Westin downtown Calgary. We heard from a brave cancer survivor family who eloquently spoke about their cancer journey with their six year old son. A specialist research doctor spoke about where the research money is going and the huge effect it is having on families throughout Canada and the rest of the world. 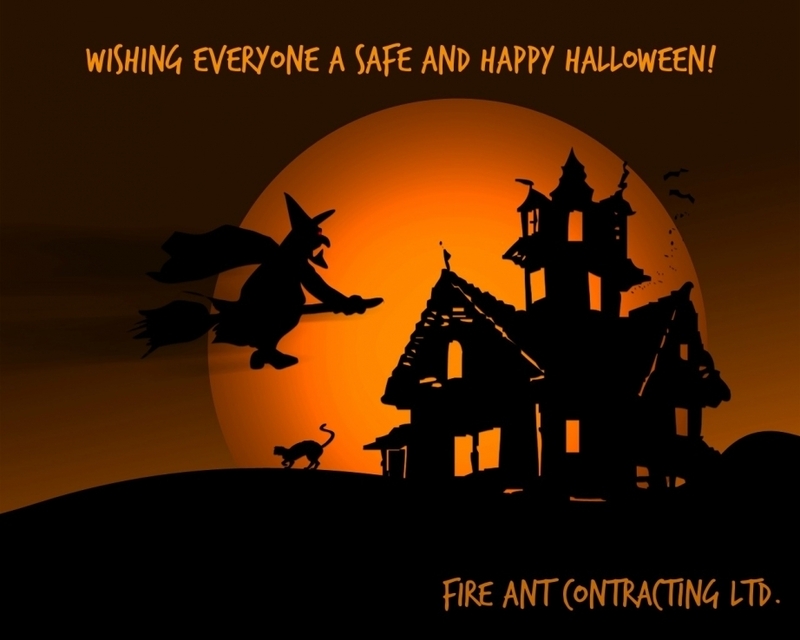 Fire Ant Contracting sponsored the silent auction which runs through an advanced tablet technology from Daana, we are looking forward to hearing the final fundraising amount. Fire Ant donated 'The Ultimate Tool Kit' of hand picked tools and Fire Ant merchandise worth over $1000, thank you to the guest who won the item bidding $1,200! 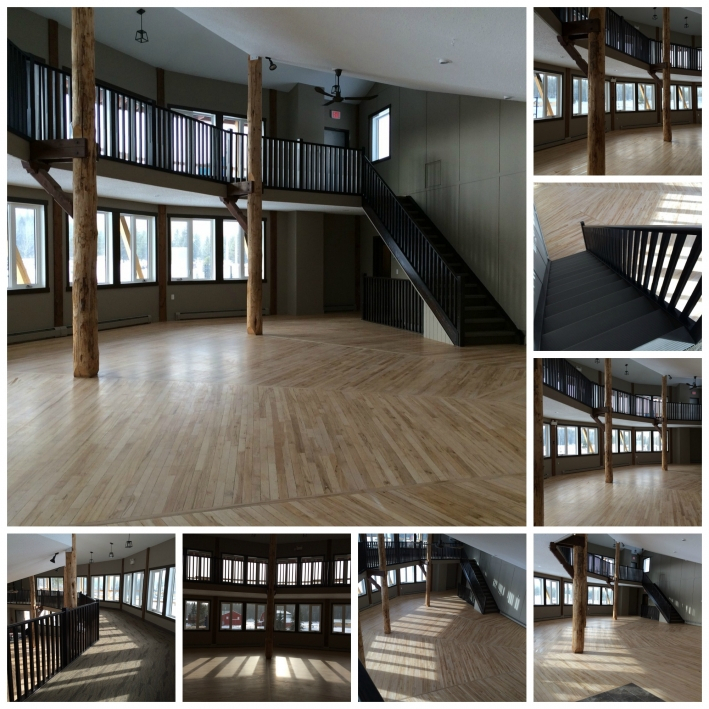 Fire Ant Contracting have been busy working on the Kids Cancer Care Alberta Camp Kindle Music Hall renovation. 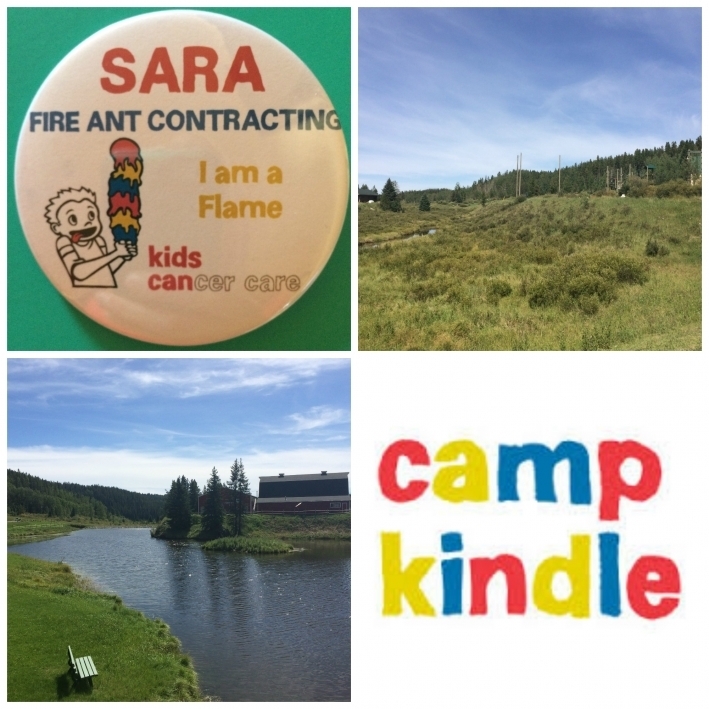 Fire Ant has been enjoying the beautiful location of this amazing camp which was specifically designed and built for families with childhood cancer. The facilities are also open year round for corporate events, weddings, group events etc. Thank you Kids Cancer Care Alberta for trusting Fire Ant with your precious Camp Kindle Music Hall - doesn't it look great! Please visit the Camp Kindle website for more information. We love photo shoot days! Cindy from Purple Turtle Design and Sara from Fire Ant Contracting stage the finished projects, our professional photographer Grant Waddell then works his magic to create beautiful photographs. 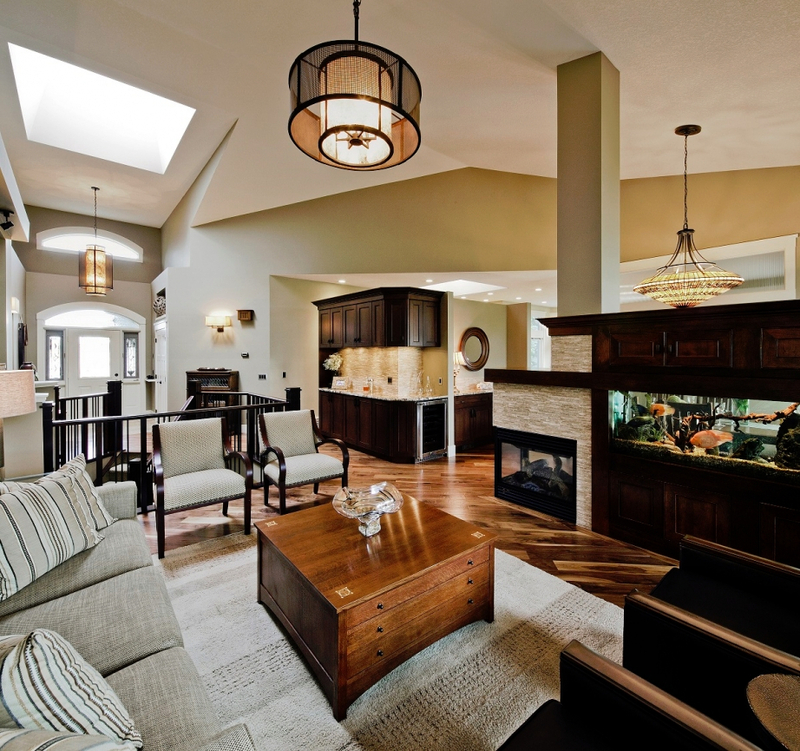 We are excited to see the finished photos from todays shoot on a stunning Bearspaw acearage. Photos coming soon! 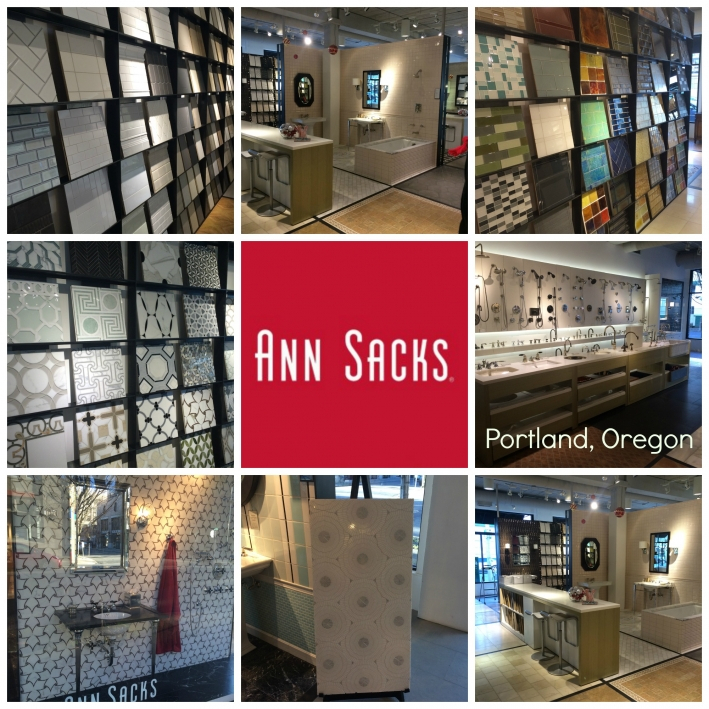 Last week while visiting friends in Portland Oregon we went to see the Ann Sacks showroom in the lovely Pearl district of Portland. The tiles are beautiful! We particularly enjoyed the stone mosaics as pictured. At Fire Ant Contracting we have certified Aerial Work Platform Operators to carry out specialist condominium and residential projects requiring machinery such as boom lifts. 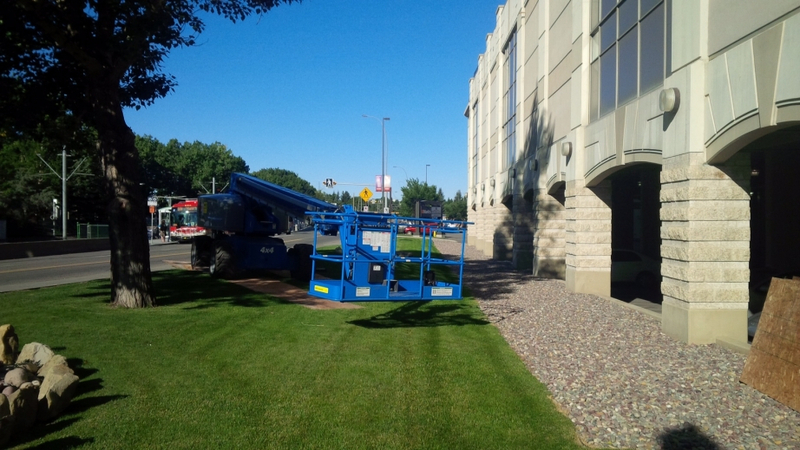 Here is one of our operators driving an 85ft boom lift on a beautiful day in Calgary. 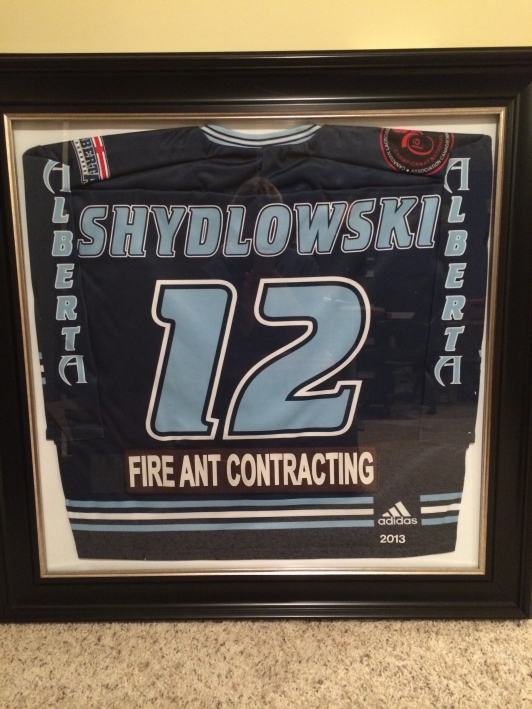 Fire Ant Contracting is very proud to sponsor Ms Shydlowski as she plays for the Alberta Lacrosse team. Her family very kindly framed her game shirt and it proudly sits on our office wall. 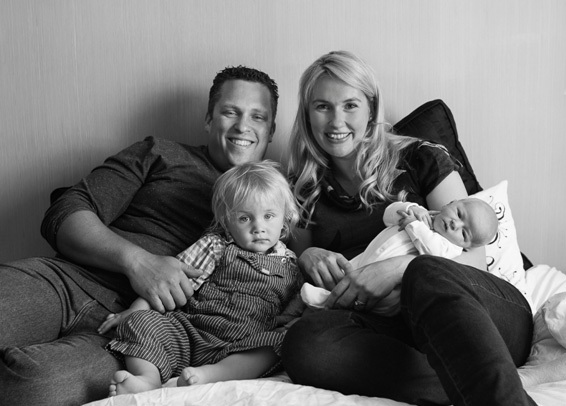 Thank you Shydlowski Family and Good Luck for the upcoming season! 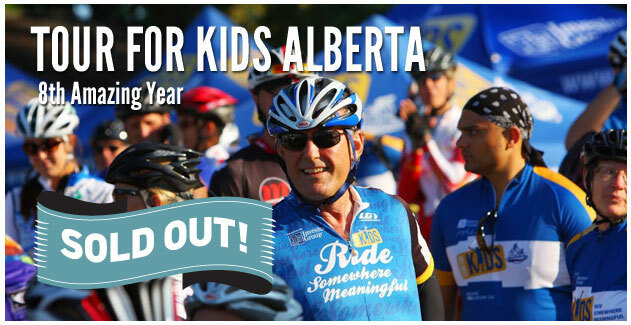 Our cycling supremo renovation consultant Chris DeVries will be taking part in the epic Tour For Kids Alberta this weekend for the EIGHTH time. Chris will be cycling 500km across three days through the Rocky Mountains; truly an epic adventure. 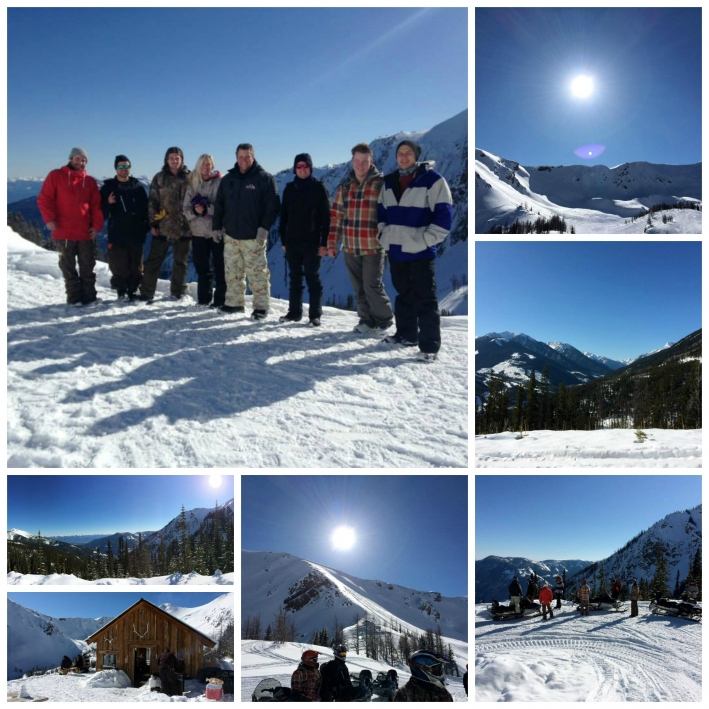 The ride raises much needed funds for Camp Kindle, the amazing camp owned by Kids Cancer Care Alberta, this camp is a lifeline for children and their families suffering through childhood cancer. Kids Cancer Care Alberta is a cause close to our hearts after supporting them for the past few years and getting to know some of the amazing families they support. Fire Ant sponsors the annual Gala in March which is always an outstanding event. Calgary Stampede Party at the Oxford Stomp! Our fantastic window supplier Lux Windows and Doors invited Edward and Sara to their private tent at the Oxford Stomp event during the Calgary Stampede. The evening was spectacular! Our hosts made every effort to make our evening enjoyable as they celebrated their 45 years in business, wow what an amazing achievement! 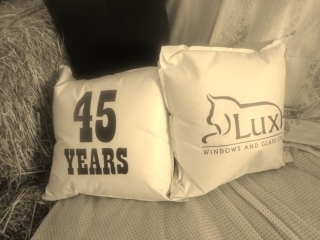 We are proud to work with Lux Windows and Doors on our luxury home renovations and custom homes in Calgary. We are very pleased to announce that Edward has qualified by service and examination for certification in Water Damage Restoration. The Institute of Inspection Cleaning and Restoration Certification is a highly regarded professional institution that is recognized by insurance companies throughout North America. This certification is very useful for the extensive work we do with condominiums throughout Calgary and the emergency response calls that we service.